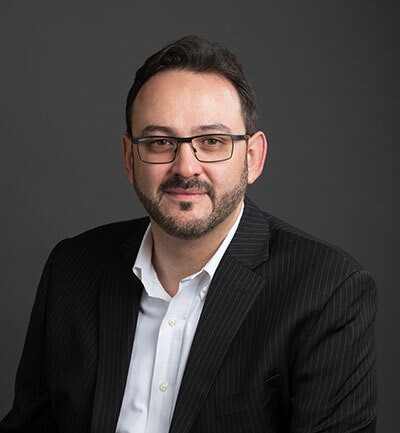 Did you know US Display Ad Spending is estimated to reach $46.69 Billion in 2019 from $26.15 Billion in 2015 and the average clickthrough rate of display ads across all formats and placements is 0.06% . 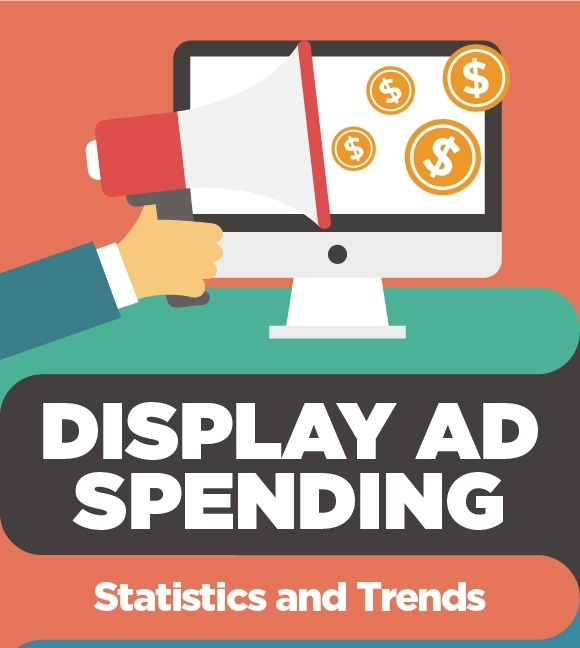 Check out our latest infographic on “US Digital Display Ad Spending” for latest US display ad spending statistics and trends. More Than Two-Thirds of US Digital Display Ad Spending Is Programmatic .